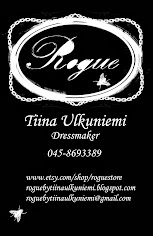 Rogue by Tiina Ulkuniemi: One fabulous dress coming right up. This awesome dress will be sold fast so be quick and send me a message if you want it. 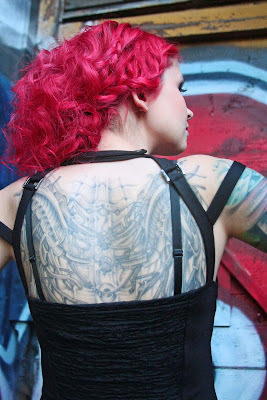 Modeling this cool dress is my lovely lady Disa.